Sandstone & quartzite mix. 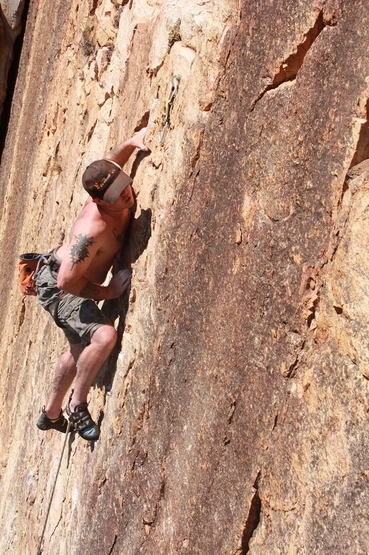 16 bolted routes and 99 trad routes. 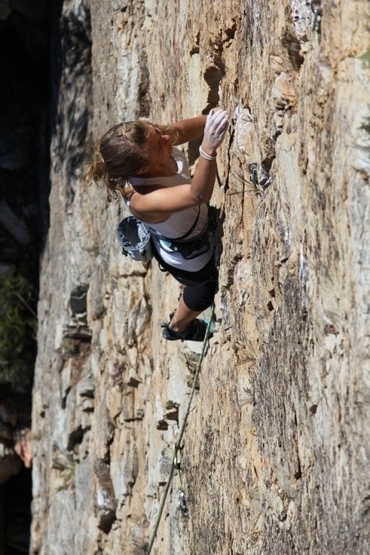 There is still a fair amount of potential for new routes. This is an awesome spot to camp, climb & hangout with your family. 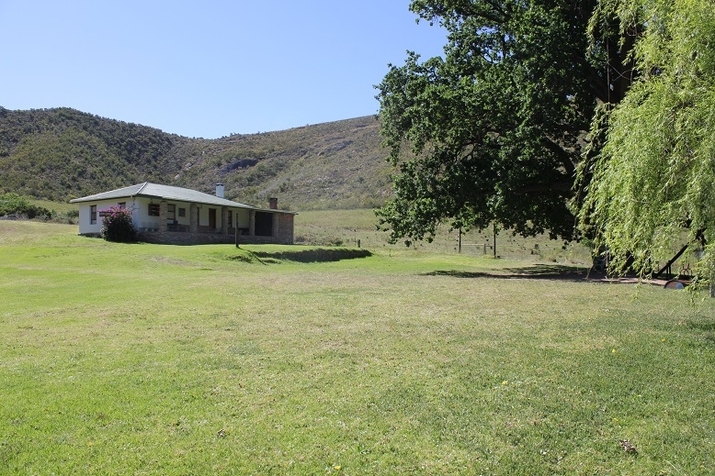 There is a pool, ample green grass, 100 year old oaks for shade & a huge lapa. Totally crime free remote wilderness. 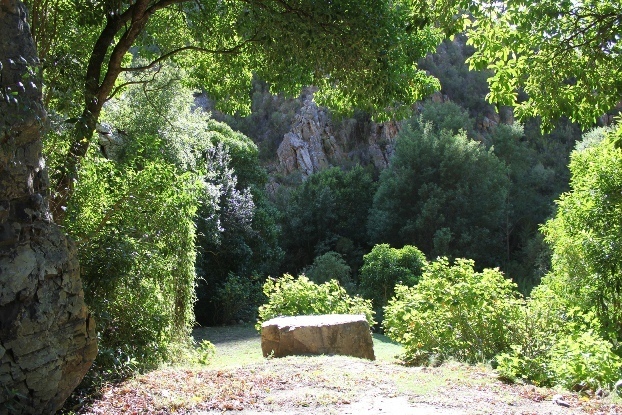 The crags close to the campsite are very sunny in summer. Wake up early (05H00) & get up there. Come down for siesta at 11H00. Climb again after 15H00. It’s the only way. 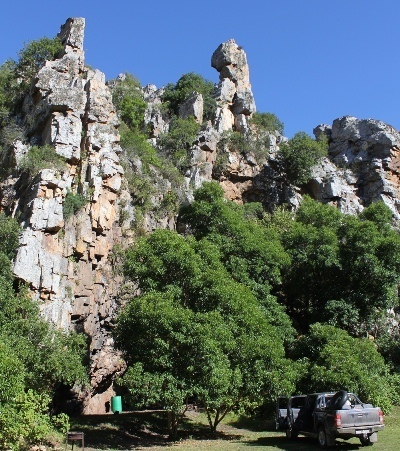 Kos sê Bos has shaded crags & caves, but the walk over the spur is seriously hot & must be done in the cool of the morning. There are no access restrictions. 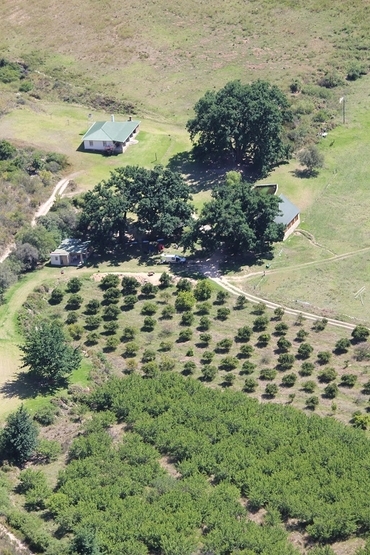 You would be expected to be a guest to be able to climb at Kouga Wildernis, but it is super remote you would want to stay over. Infact you would want to stay a few days. 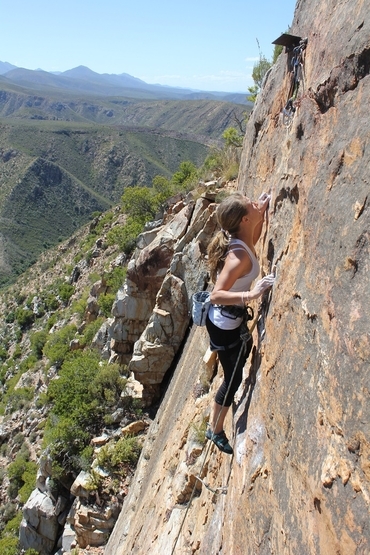 Kouga Wildernis is owned by Nico & Melodie Ferreira who have embraced climbing. 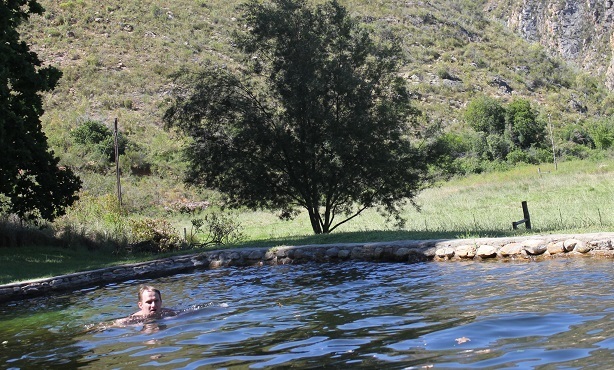 The Ferreira’s have a super main camp site set in a secluded valley. They also have various superb cottages & houses. The new campsite at Heuning Kranz has sport lines in the campsite & various sport lines within 5 minutes’ walk of the campsite. So take your pick, it’s all good... you can’t go wrong! They must be contacted to book accommodation 042-2739903. 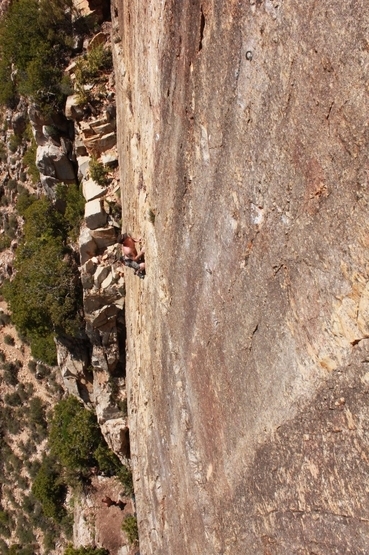 Check out www.kougawildernis.co.za for all the details, rest day ideas and lots of pictures.